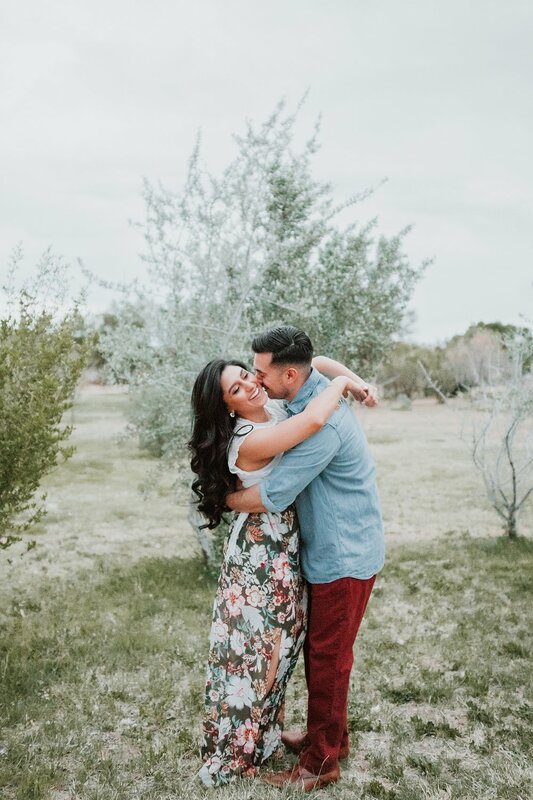 In anticitpation of their wedding at the Eldoradro Hotel in Santa Fe next month, we couldn't help but share Brian and Ashley's sweet little engagement session from this past April. 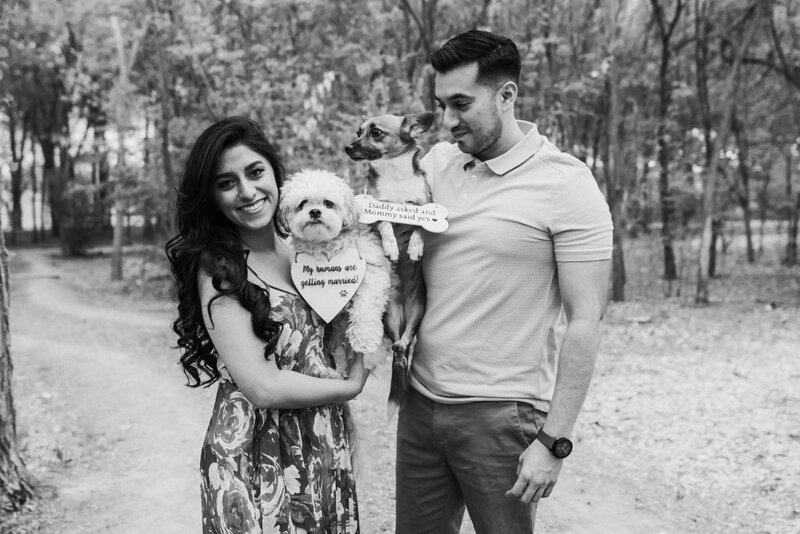 Not only did these lovers wear three different, completely color-coordinated outfits for this shoot, but they also brought along their adorable fur babies! We can't wait for what is sure to be an incredibly gorgeous wedding!! !